Vinegar uses in cooking are invariable and owing to this fact variety of vinegar are prepared using different sources, material, and process. The difference between a good and the best recipe is the depth of flavor the latter has. Such enriched flavors can only be achieved by using a number of ingredients which are not considered essential but takes the aroma and taste of a dish to a whole new level. Rice Vinegar is one such ingredient. 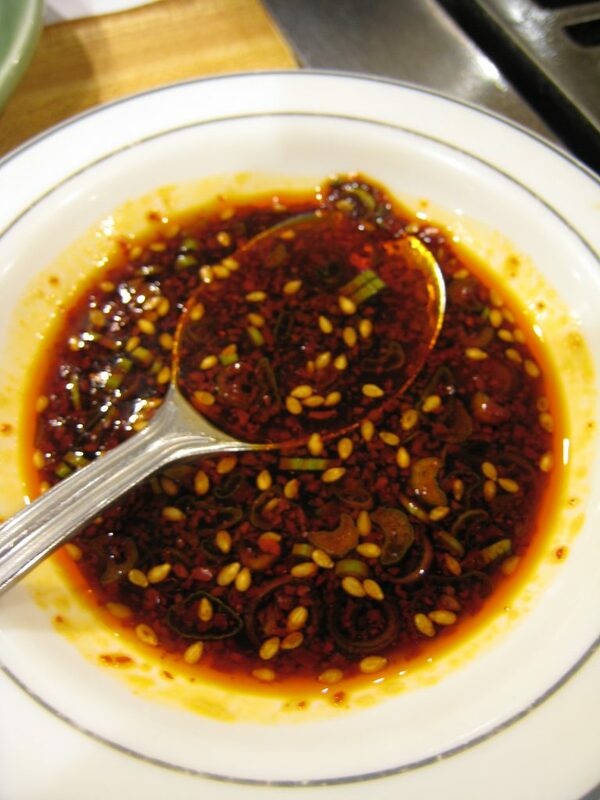 It has mild sweet and sour flavor which makes it perfect for use, for every other cuisine. We take a look at some mouth-watering rice vinegar recipes. Rice vinegar, in particular, is made out of fermented rice, hence the name rice vinegar. It is comparatively sweeter than white synthetic vinegar and contains lesser acidity, about 4%. For this reason, rice vinegar recipes, ranges from sauces, marinades for meat, salad dressings and even in some curries and stews. This article highlights the basics of the rice vinegar, along with its preparatory methods, advantages, and various uses. 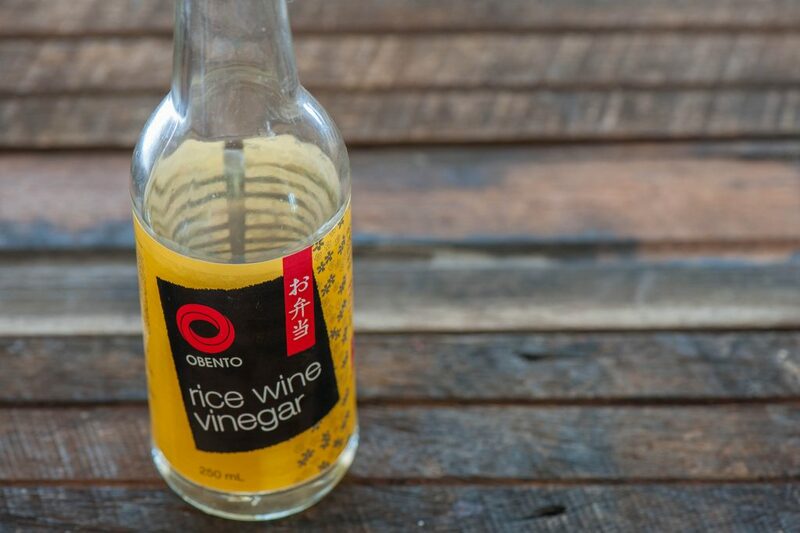 Is Rice Vinegar the Same As Rice Wine Vinegar? People often confuse rice vinegar with rice wine vinegar, though there are similarities both essentially differ in the process of their preparation. Rice wine is obtained through fermenting steamed glutinous rice with sugars, so it has a mild flavor, light sweetness, lesser acidity, and more alcoholic content. It is best for salad dressings and sauces. 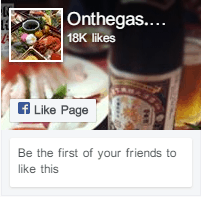 Whereas rice vinegar is obtained by the fermentation of rice or sake leaves until the acetic acid is produced. It is best for curries, marination of meat and stir-fried recipes. Firstly, soak all the rice in water in a large bowl for 4 hours. Strain the rice and preserve its liquid covered in a refrigerator overnight. Now mix the rice water with sugar. For each cup of liquid add ¾ cup sugar. Mix well until sugar is completely dissolved. Add this sugar water to double boiler and cook it for 20 minutes. Allow it to cool then transfer it to a glass jar or a container. Now add yeast to the rice water. For every 4 cups of water add a ¼ tablespoon of yeast. Mix well and cover the lid with a cloth. Allow it to ferment for 5 days until all the bubbles completely disappear. Ferment for the second time for about 4 weeks. Strain the mixture and then boil it again in a double boiler. Add egg white before boiling the vinegar. For every 20 cups of vinegar add 1 egg white. Shanxi Aged Vinegar – Dark Reddish Brown in color. 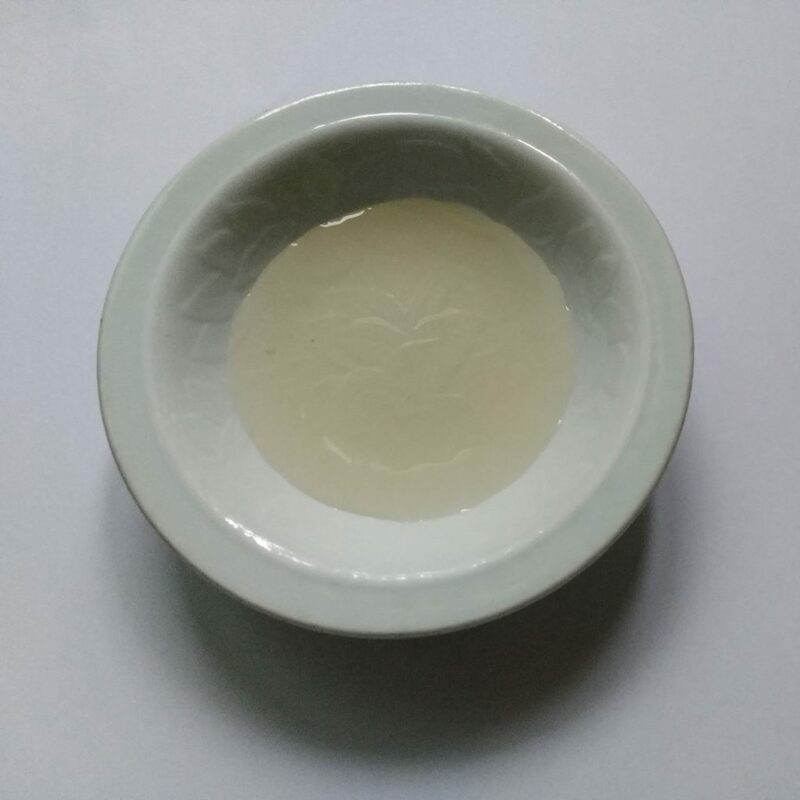 Zhenjiang Vinegar – Black in color. While sautéing vegetables, meat or tofu, adding a hint an of rice vinegar results in an inspiring aroma and flavor. It can be paired with soy sauce to add more flavor to all the stir-fry recipes. 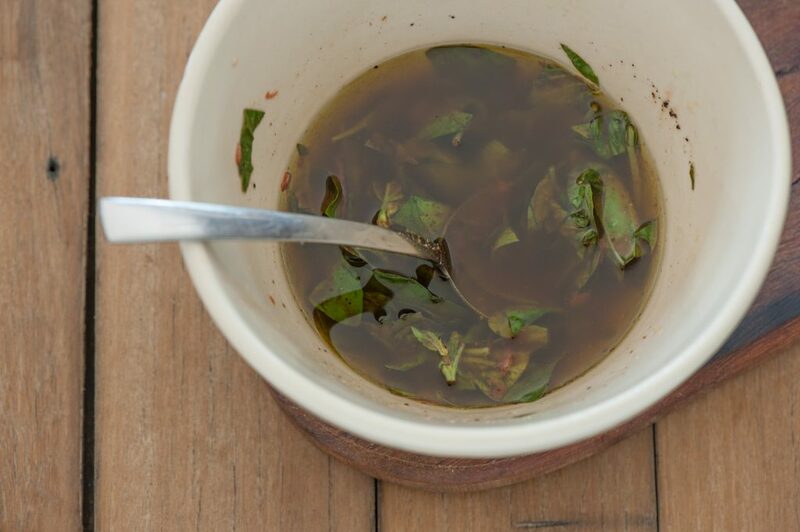 One of the great uses of rice vinegar is to use it for salad dressings. 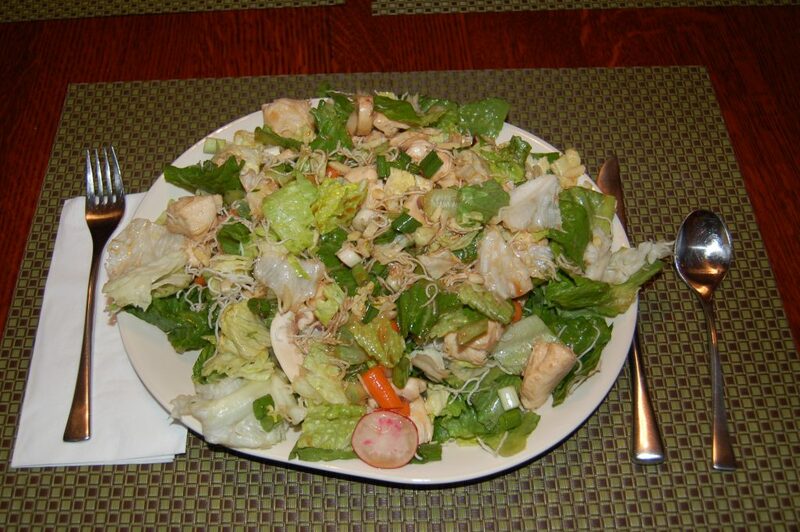 As it has sweet and savory flavor adding them to the salads gives them a distinct taste. Make sure to toss well along with vegetables and additional spices. Due to its mild flavor when rice vinegar is used in marinades for different types of meat, it ends up giving a filling flavor while penetrating deep into the meat. It makes marination more effective. It can be used for both vegetables and fruits to add flavor. It does not take over the essential taste of any other ingredients, rather subtly adds more flavor into it. Is Rice Vinegar Good For You? Maintains Digestive Health: Since rice vinegar contains acetic acid in a desirable amount, it aids the gut in better digestion and absorption of the nutrients in the body. It also helps in absorption of vitamins, potassium, and calcium. Tonic For liver: Rice vinegar made out of brown rice fermentation is proven to be highly beneficial for liver health and its functioning. Reduces Fatigue: Rice vinegar also happens to reduce fatigue as it contains a good amount of amino acids. It readily works against the accumulation of lactic acid in the muscle and blood. Lactic acid accumulation is the actual cause of muscle stiffness and body fatigue. Enhances Immunity: Besides reduces fatigue, amino acids present in the rice vinegar is also great for boosting our immune system and its basic working. These essential amino acids help the body to repair the damaged cells and minimizing the effects of all the toxic chemicals or radicals. Good for Heart Health: Fatty peroxides tend to accumulate in the body, especially blood vessels and heart valves, causing various heart complexities. 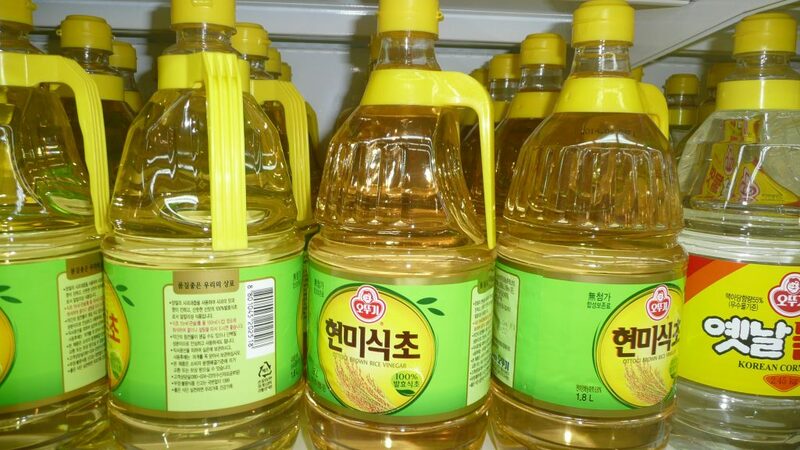 Rice vinegar prevents the accumulation of such fatty substance, thus keeps our heart healthy and working. Prevents Obesity: Since eons, rice vinegar has been used in Japan and adjoining region to lose weight. As it can effectively work against fat, it does not allow their accumulation in the body, which is the underlying cause of obesity. As there are several ways to incorporate rice vinegar into your diet, here are some of the delicious recipes which make good use of rice vinegar. Add all the ingredients for citrus sauce in a saucepan and cook for 15 minutes. Once thickened, turn off the stove and set the sauce aside. Adjust your oven to 400 degrees F to preheat. Season the salmon with sesame seeds, salt, and pepper. Place the fish in a greased baking sheet. Bake for 12 minutes until al dente. 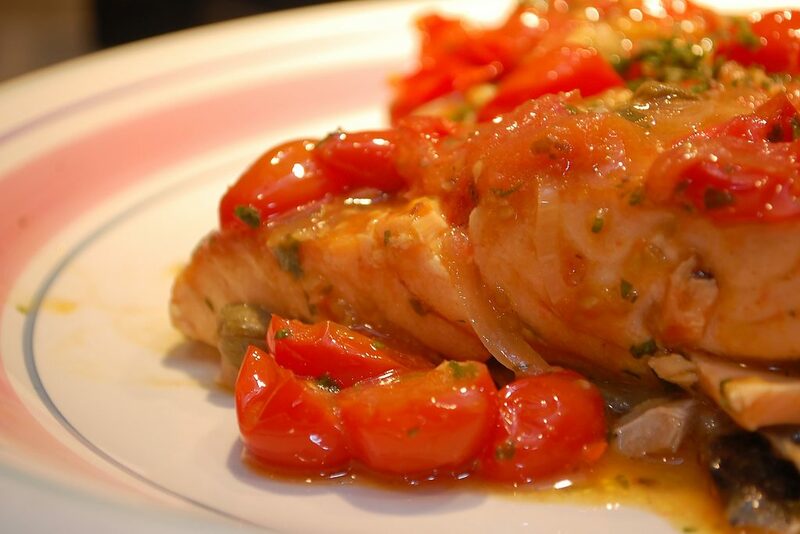 Pour the citrus sauce over the baked salmon. Shred the boiled chicken and add it to a large bowl. 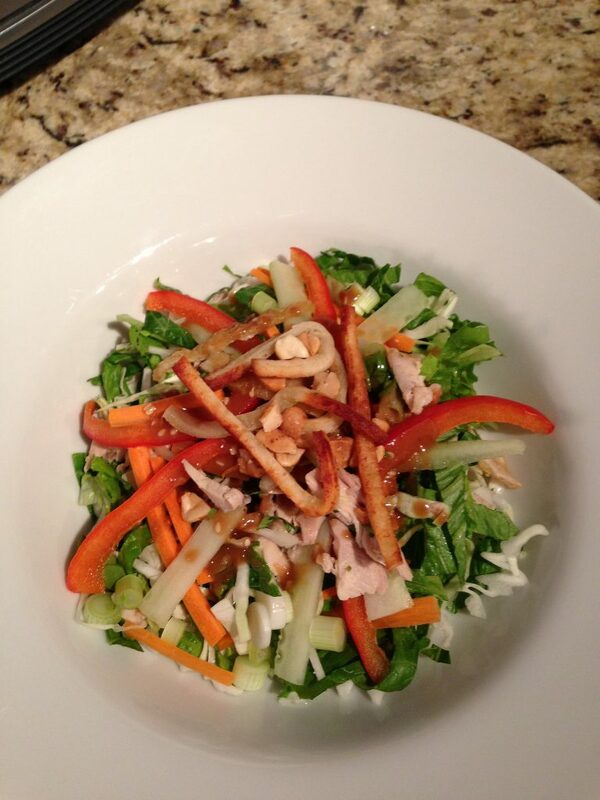 Toss in all the ingredients for salad except noodles and sesame seeds. Combine the dressing ingredients in another bowl and mix well. Pour this dressing over the salad. Toss again to mix well. 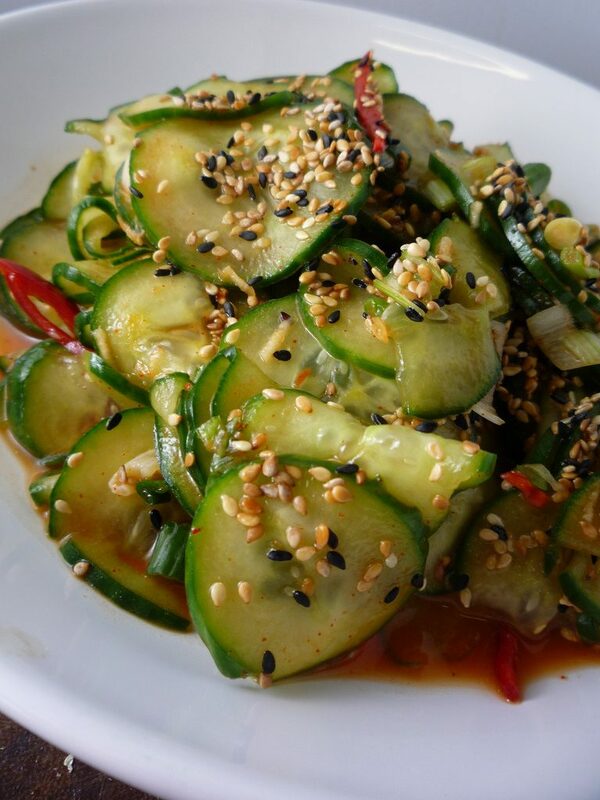 Top it with noodles and garnish with sesame seeds. Squeeze and drain the water out of tofu and slice it into triangles. Sauté tofu in a greased skillet for 1 to 2 minutes per side until golden brown. Mix all the remaining ingredient except sesame seeds in a small bowl. 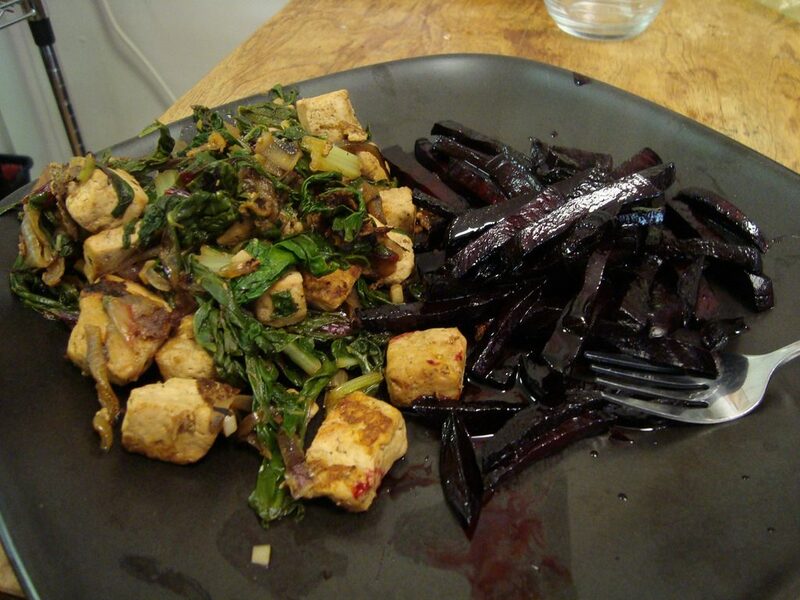 Pour this sauce over the tofu and cook for 1 minute until it thickens. Serve warm with fried rice. Mix all the ingredients a mason jar. Use for salads and enjoy. Toss all the ingredients in large bowl. Garnish with chopped green onions and roasted peanuts. Add and combine all the ingredients in a medium sized saucepan. Mix well and stir cook for 4 to 5 minutes until it slightly thickens. Allow it to cool then use for basting. Whisk all the teriyaki sauce ingredients in a glass bowl. Reserve half of this sauce in the refrigerator. Add the remaining half of the sauce to the chicken cubes and mix well to coat. Marinate the chicken for 30 minutes in the refrigerator. Pour the reserved sauce into a sauce and heat it through. Mix cornstarch with water and pour this slurry into the sauce. Stir cook until the sauce thickens. Thread the chicken cubes and all the vegetables on the skewers alternatively. 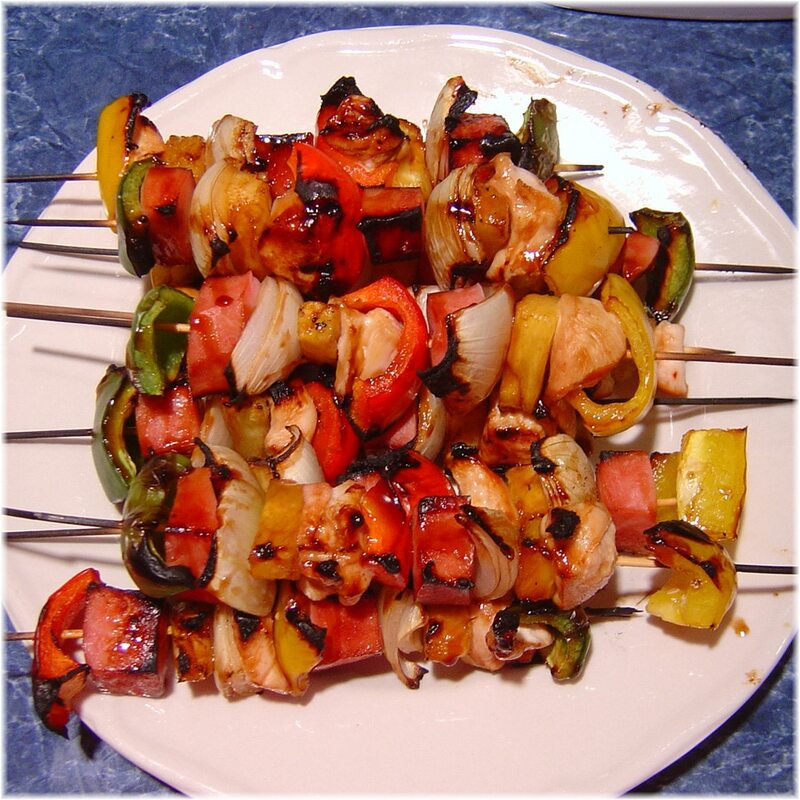 Grill each skewer for 2 minutes per side until chicken is all done. 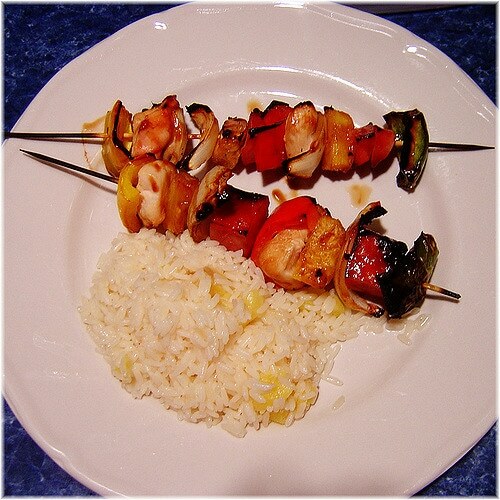 Transfer the skewers to a plate and pour teriyaki sauce on top. Which of the above rice vinegar recipes do you find more appealing? Perhaps rice vinegar is more beneficial than we ever imagined it to be. Along with a number of health advantages, it is also great for the skin. Adding rice vinegar to salads and other recipes does not only bring an inviting flavor but also adds to the look of the dish. Homemade rice vinegar is always preferable as it is made freshly out of its ingredients. 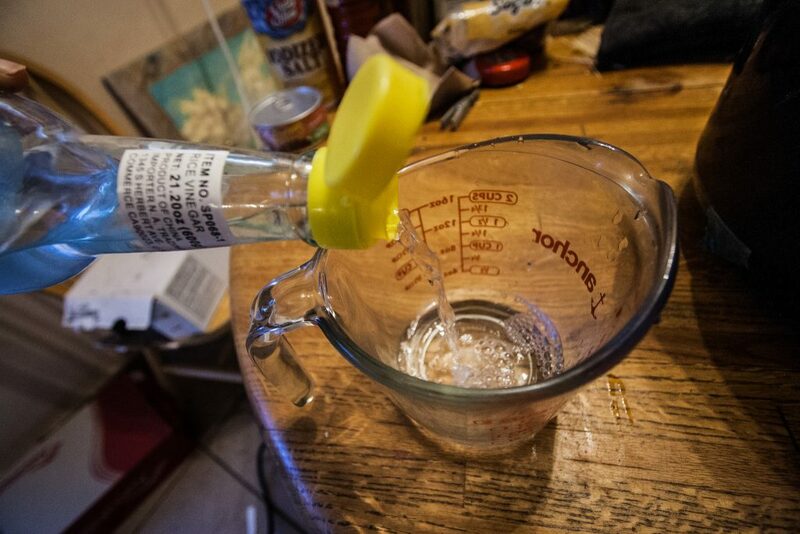 However, market-bought rice vinegar can also be used, keeping in view its type and flavor. For Chinese food, black rice vinegar is best to use whereas other Asian and western recipes require white wine vinegar. A small amount of it is enough to add the magic to a recipe. 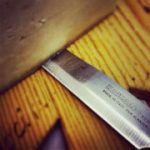 Keeping it in your kitchen is always best to experience all of its benefits.